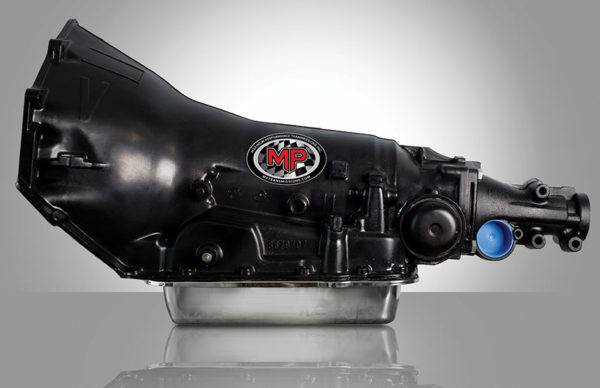 GM TH-350 – MPTransmissions Inc.
We take each TH-350 and make numerous improvements that have been well thought out and made for optimal performance in mind with these transmissions. 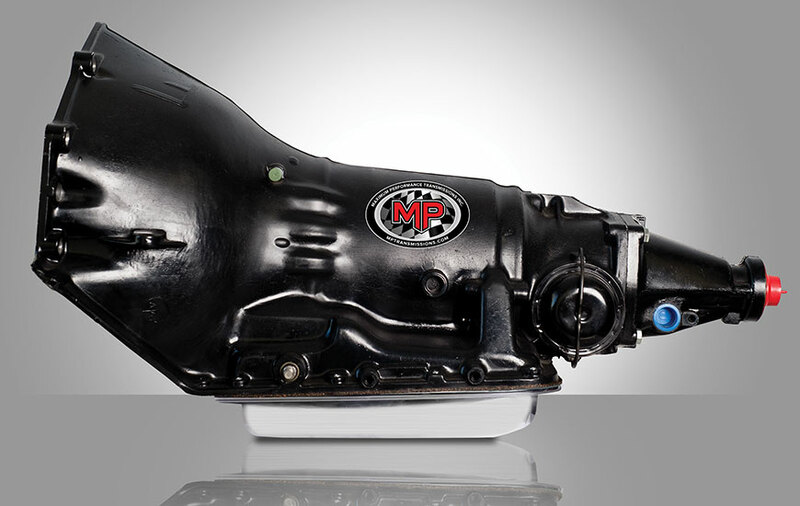 The pumps have all been rebuilt to MP specs. We tossed out the factory friction plates and replaced them with our high performance friction plates. 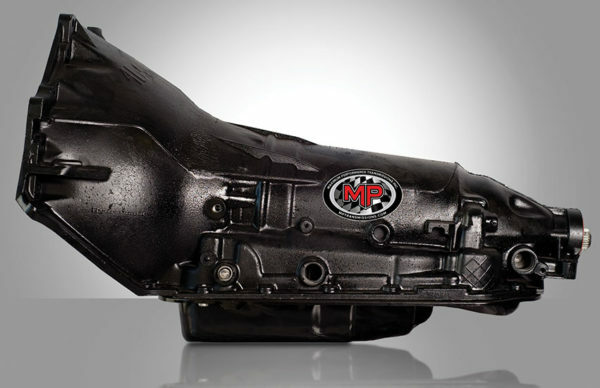 Not only will this improve performance, but the clutches will last longer due to reduced slippage. We also replaced the intermediate roller clutches, new thrust bearings and races. New thrust bearings and races reduce the possibility of lateral movement of components resulting in less failure and better reliability. And the list of mods goes on and on. Take a look at our custom build options below.